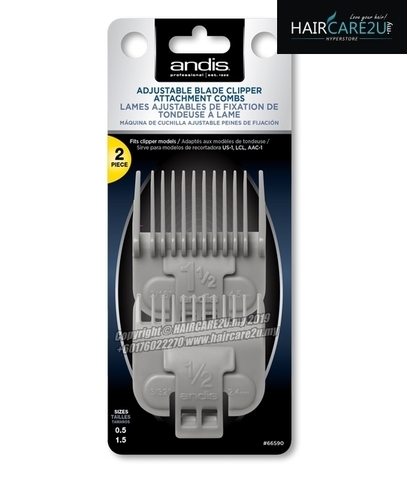 Andis premium snap-on-blade attachment combs. 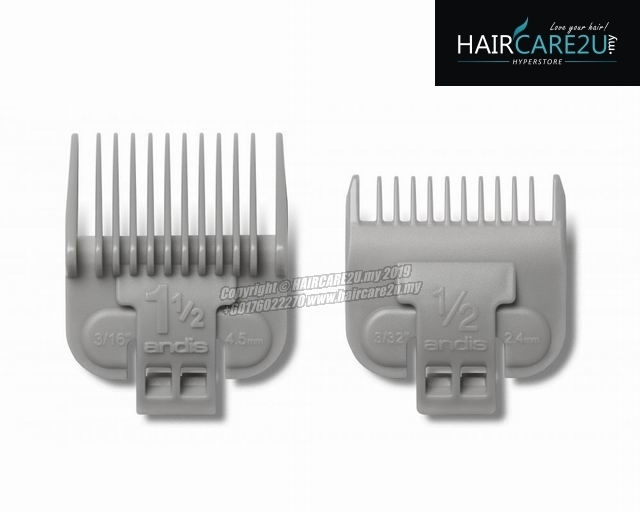 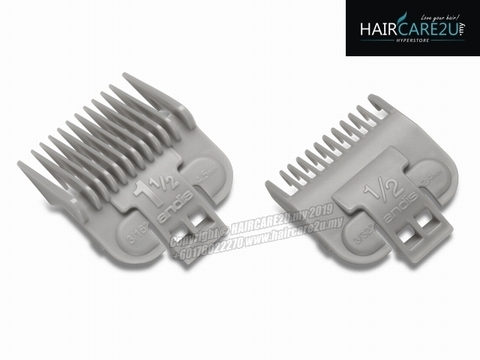 These combs are made from polymer and feature a metal clip for firm and secure attachment to your clipper blade. BEST FOR: Safe, accurate clipper cutting.